I am a practicing corporate and securities attorney and the managing partner of the Nashville law firm Harwell Howard Hyne Gabbert and Manner PC (www.h3gm.com). I was born in Tennessee, studied organic chemistry at Vanderbilt University, and attended law school at University of Memphis and Yale Law School. Early in my legal career I worked with the United States Department of Justice in Washington, D.C., and in the United States Attorneys’ Office in Alexandria, Virginia. I have been with my current law firm since 1981. 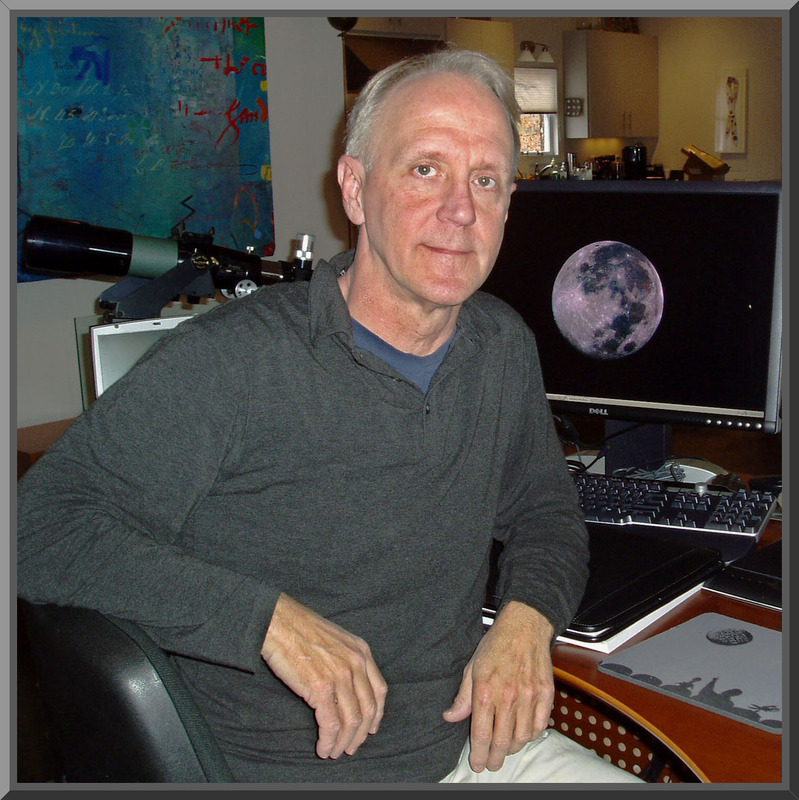 I serve as the President of a local astronomy club, the Barnard-Seyfert Astronomical Society, and am on the Board of Directors of the Vanderbilt University Dyer Observatory. My interest in astronomy started at age 11 when my father showed me the moon in a surveyor’s transit. Initially, I did little observing, but enjoyed reading about cosmology in the local college library. While in law school, with the help of my father I built a small roll-off roof observatory equipped with a homemade 10" F5.6 Newtonian. After graduation, I acquired a 4" Maksutov, which was my sole telescopic companion for the next 25 years, accompanying me on three total solar eclipse trips. I recently moved a bit west of Nashville to a relatively dark area, and built a larger roll-off roof observatory, and for the past 2 years I have been setting up equipment and learning how to acquire and process astronomical images. In addition to optical astronomy, I have an interest in radio astronomy, and will receive in late 2006 the MIT Haystack Observatory Small Radio Telescope (SRT). I like the science of astronomy, computers, wires, optics and gear in general, so the modern hobby of astronomical imaging has a lot to interest me. I initially intended to image deep sky objects exclusively, but the recent 2005 apparition of Mars lead me to try planetary imaging. It is different in many respects from deep sky imaging, but a lot of fun. I look forward to learning about radio astronomy in the near future.